Archiving Services and Supplies for Documents, Photographs, Family and Historic Collections. We have worked with families, companies, institutions and museums to aid in archiving valuable collections. This includes scanning and photographing important documents and photographs, historic newspapers and magazines, maps and legal papers. We can provide PDF or cloud based collections of the images, thumbnail sheets of all of the scans and photographic images or archival prints in a range of sizes. 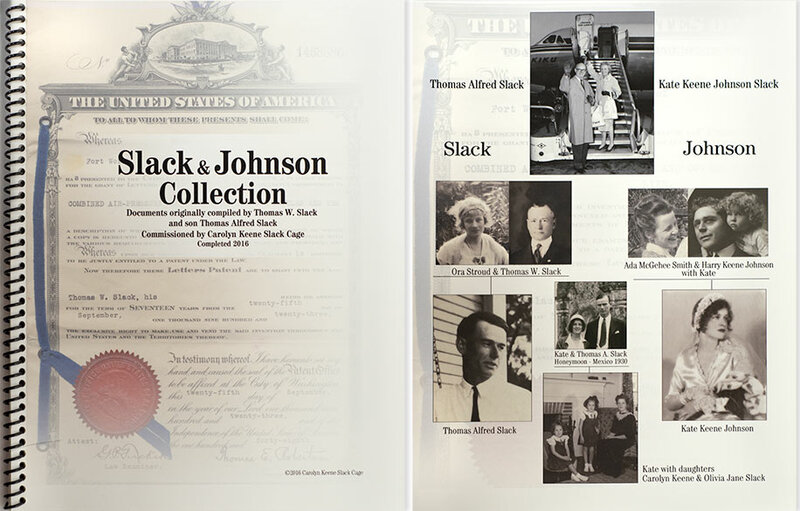 Index of Family Historic Images and Documents Collection. From there we can help with providing information on proper storage methods and using safe archival materials. This can include sorting and making sense of collections and even help in determining what items in a collection are of value and historic importance. 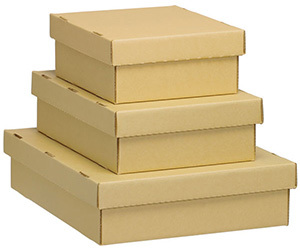 We are authorized dealers for University Products, the premier manufacturer and supplier of archival storage materials, conservation materials and supplies. As part of our archiving services we can provide you these supplies at a discount. In addition we are suppliers of art materials from Jack Richeson, including storage racks, easels, stretchers and papers. We can match or beat any online supplier in cost and shipping in the Midwest.